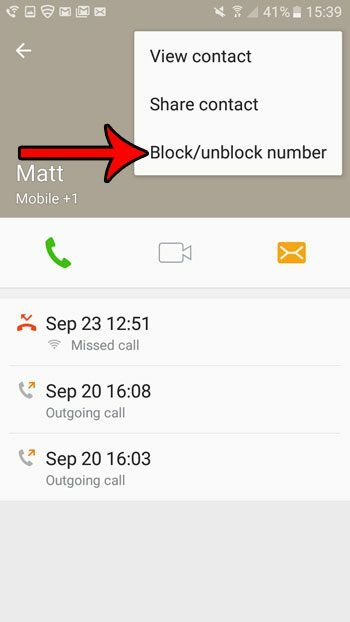 Learning how to block a phone number in Android Marshmallow is crucial for anyone that is plagued by telemarketers or other sorts of undesirables. 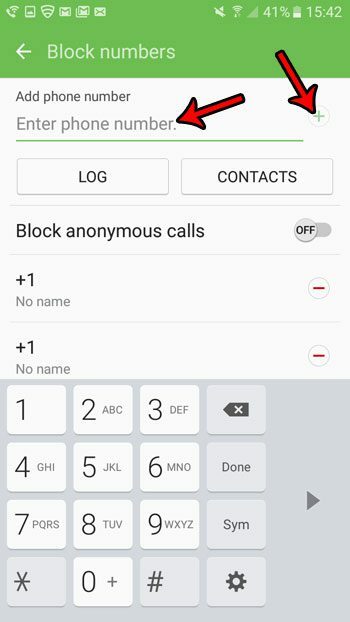 Adding a phone number to the block list will stop your phone from ringing when that number calls again in the future, which can give you some peace and quiet from those annoyances. 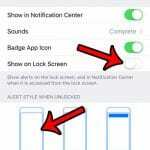 The guide below will show you how to block a call that is currently in your recent call list, as well as how to manually enter a number in that list. The steps in this guide were performed on a Samsung Galaxy On5, in Android Marshmallow (6.0). 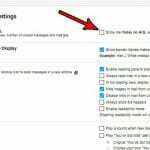 These steps will work for most other Android smartphones using this version of the operating system. Step 2: Select the Log option at the top of the screen. Step 3: Tap the call from the phone number that you want to block. 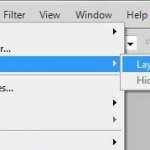 Step 4: Press the More option at the top-right corner of the screen. 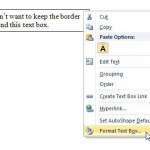 Step 5: Select the Block/unblock number option. 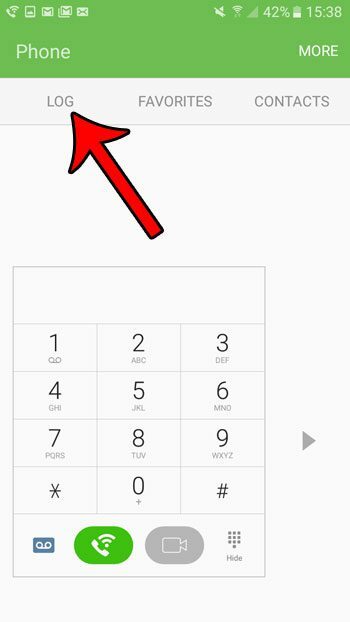 Step 6: Touch the button to the right of Call block to block the phone number. You can also choose to block messages from this phone number as well. Tap OK when you are finished. 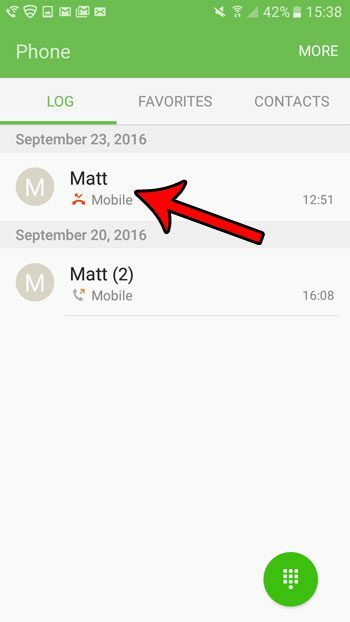 The method above will let you block a number in Android Marshmallow if that number is in your call log, but what about a number that isn’t? 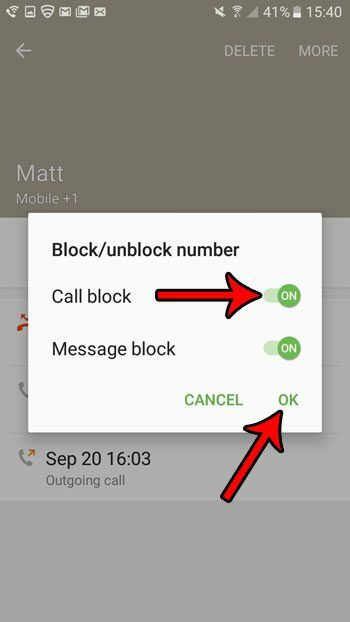 Fortunately you can manually ad a phone to block in Marshmallow by going to Phone > More > Settings > Block numbers, then adding that number into the field at the top of the screen and tapping the + icon. Are you tired of hearing the dialing sound whenever you touch a number on your keypad? 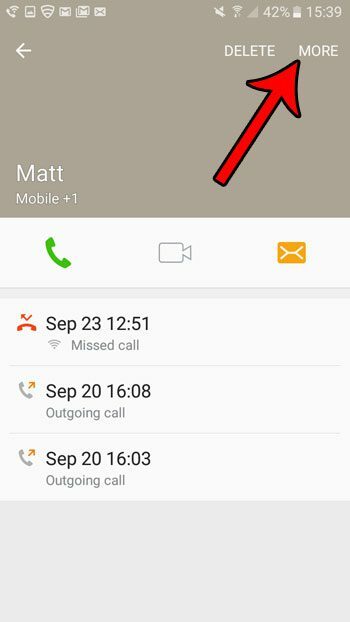 Find out how to silence the keypad tones in Marshmallow so that you can dial a phone number without any additional sounds.